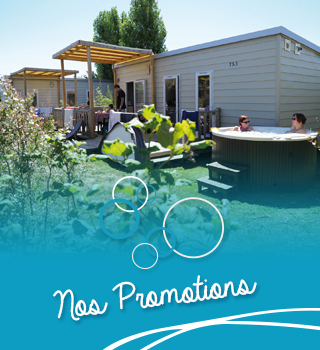 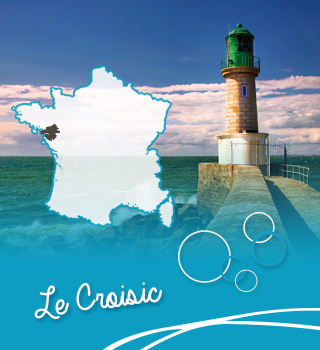 Live your holidays at Le Croisic natural! 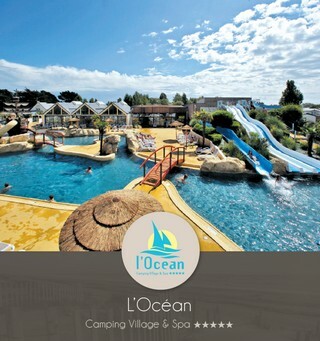 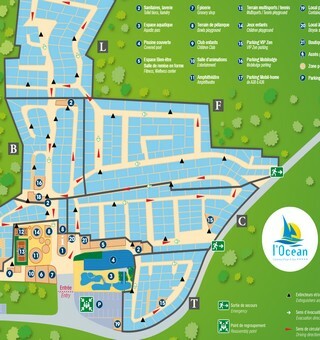 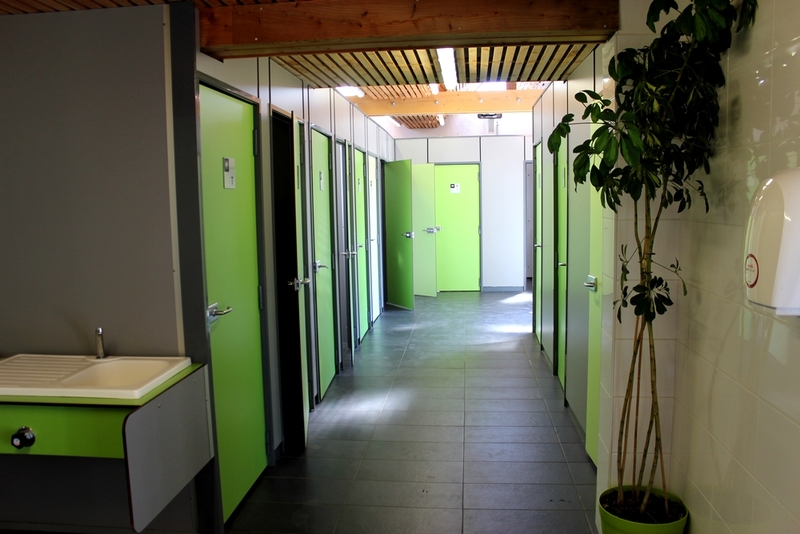 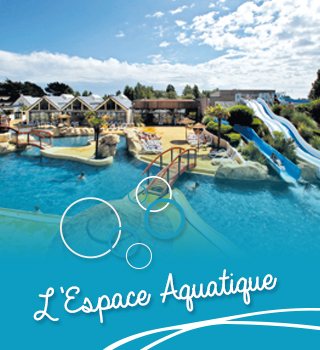 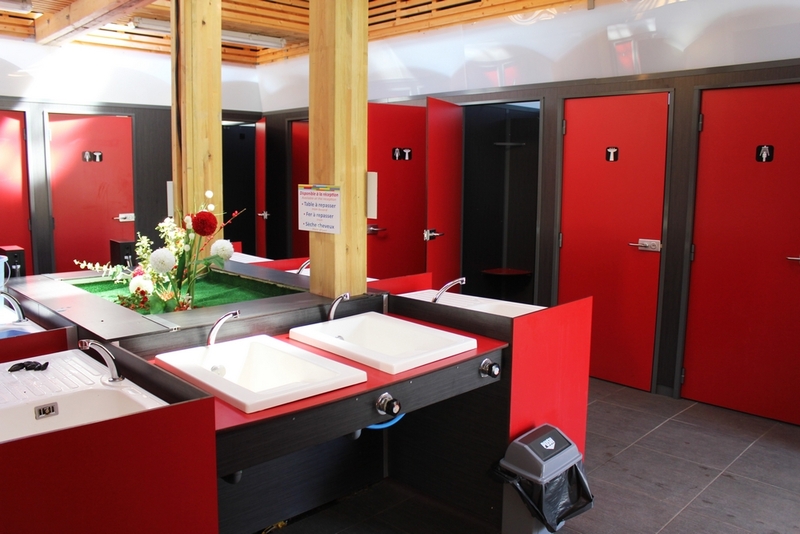 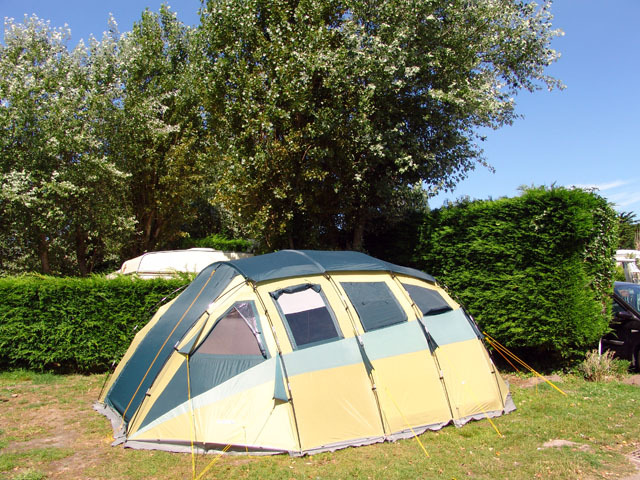 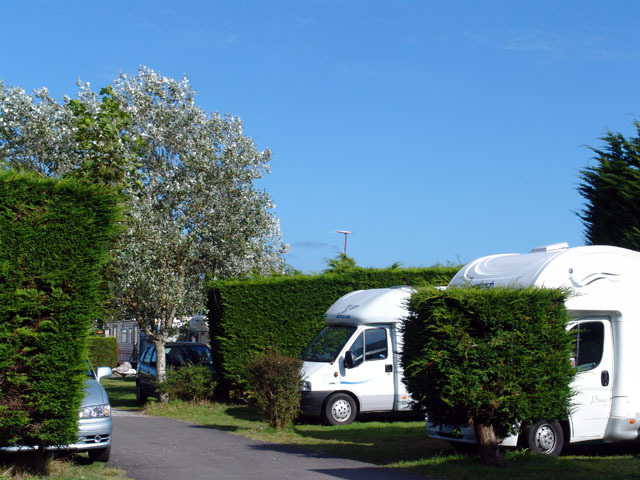 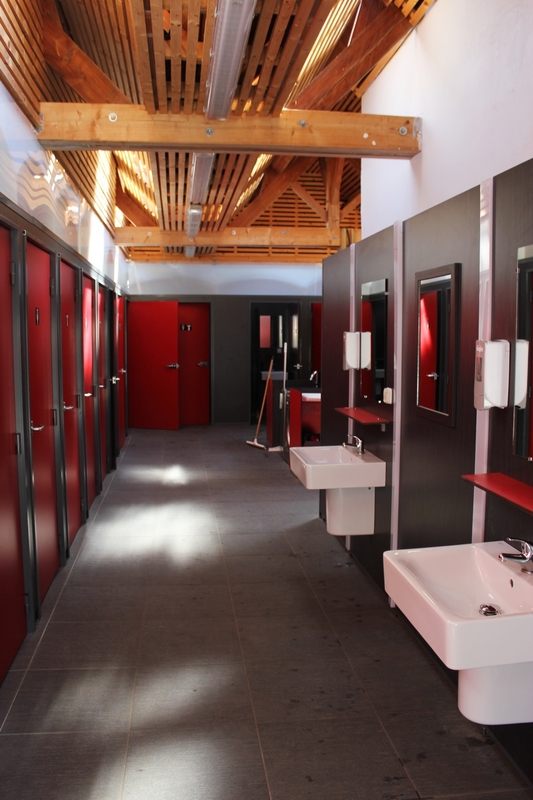 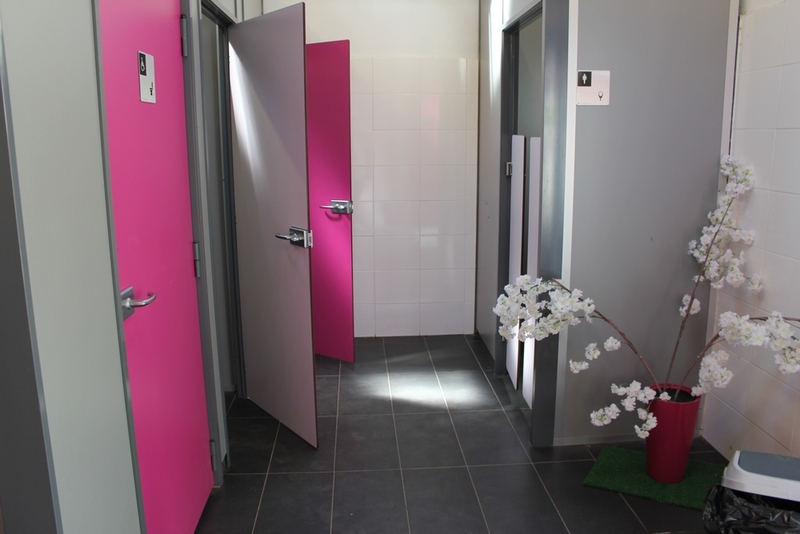 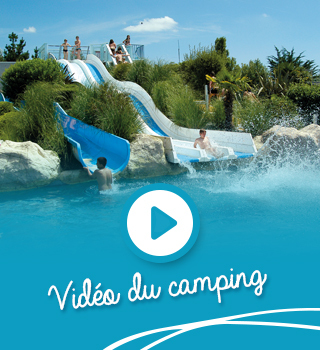 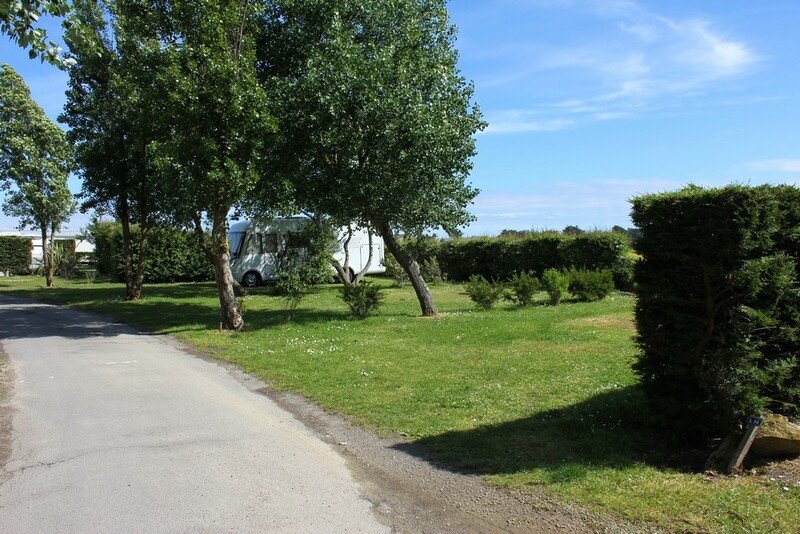 In a pleasant and well maintained park, camping l’Océan offers spacious pitches, sunny or shaded, for you, fans of traditional camping. 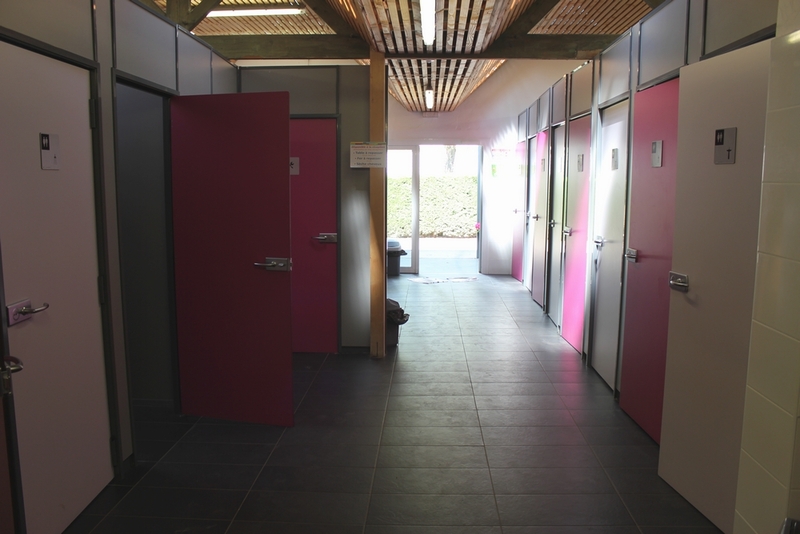 Three sanitary blocks are at your disposal. 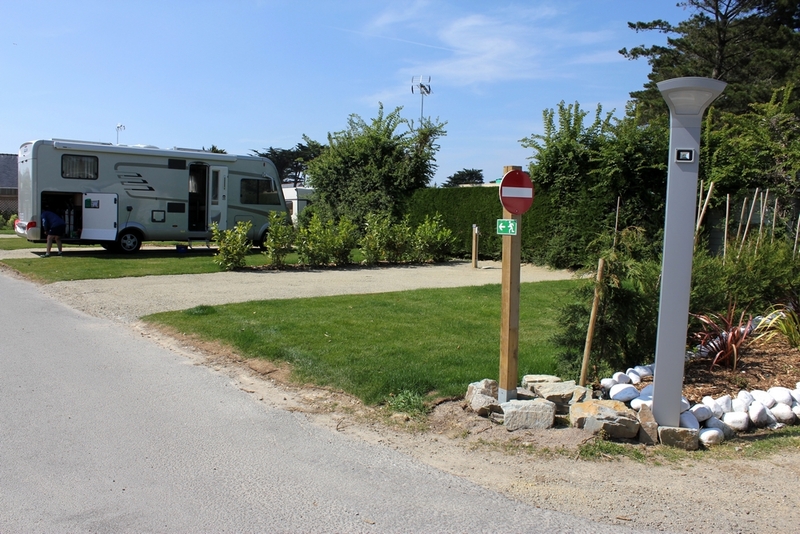 L’Océan combines comfort, intimacy and conviviality: the camping pitches are delimited by hedges and open onto asphalted and impeccable paths.